The Air Core Adjustable Pillow is the same size and shape of Core Products most popular pillow, the Tri-Core Pillow. 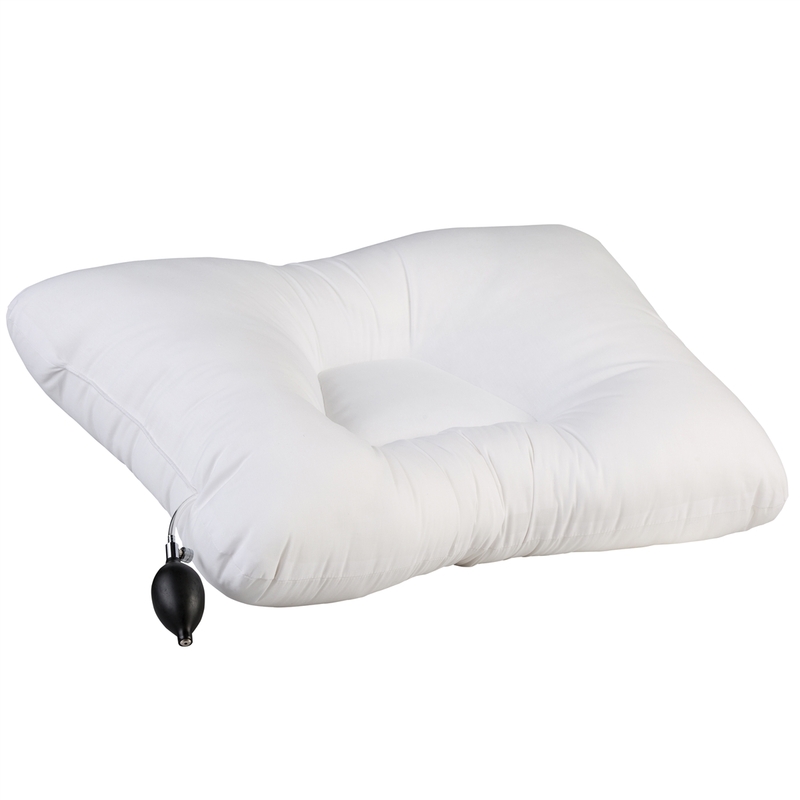 This pillow is adjustable using the hand pump. Pump to whatever size is the most comfortable for you.